On a sultry afternoon in August of 2000, Jason Call and Chip Gentry shook hands for the very first time. 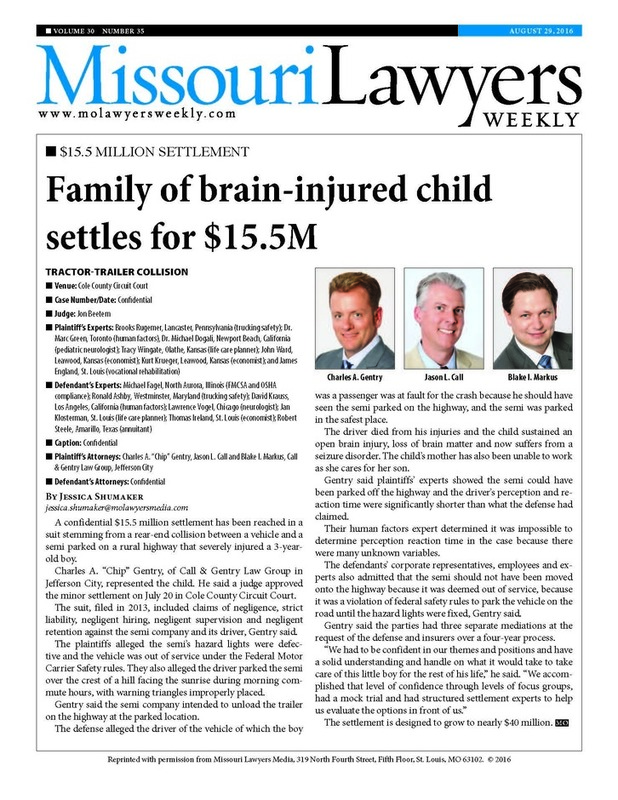 Chip was a lawyer at a Jefferson City law firm and Jason was just returning to his home town after practicing law in St. Louis for several years. A lasting friendship was built upon that first handshake, and was solidified by common interests, mutual respect, a love of competition, and the joy of comradery. These same qualities provide the inspiration for Call and Gentry Law Group. Our attorneys and staff work together in an atmosphere that is collegial and inviting and share a commitment to excellence and "outside the box" thinking as we serve our clients' needs. 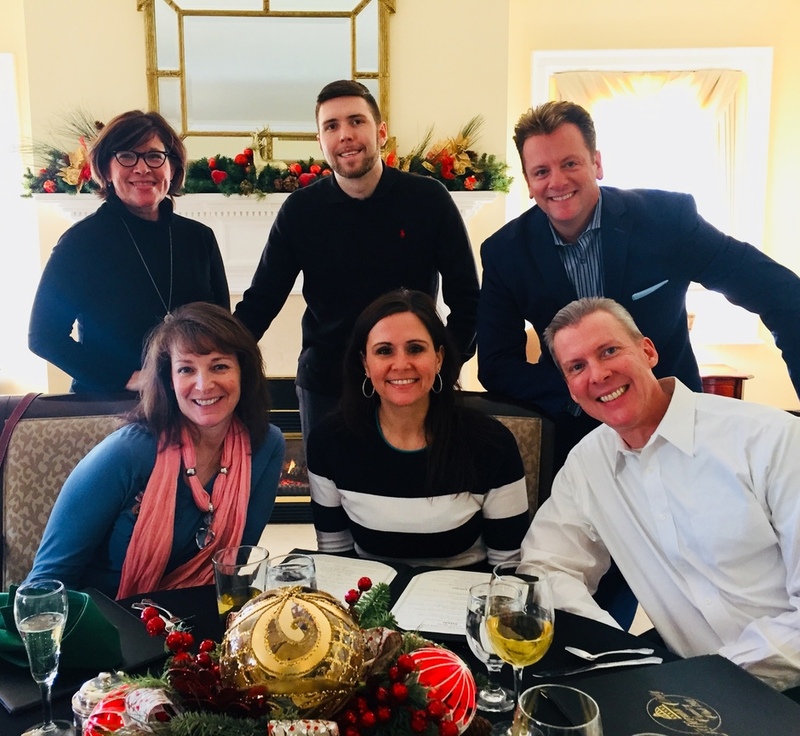 Along with Jason and Chip, our team of attorneys includes Emily Fretwell, a longtime Jefferson City native, and our good friend Nick Leslie, an associate with the firm. Dedicated and experienced legal assistants Sheila Schill and Susan Draffen provide exceptional and knowledgeable legal support and ensure timely and responsive communication with our clients. If you need a lawyer, then email or call us today and let us show you how our team approach and client service are beyond ordinary.